Here at Waking Universe we gather together to expand upon our human experience. Together we work to expand and recreate our reality into the best possible version of ourself and one another. This occurs through a variety of methods including thought provoking blog posts, hand picked crystals from around the world, other amazing metaphysical supplies, intuitive consultations from some of the best and most experienced consultants in the world, personal and collective readings and sharing our experiences with one another. We are all just another version of you and coming together can greatly enhance our human experiences. Waking Universe is a metaphysical supply store filled with crystals from all over the world and a home away from home for people looking to expand upon their understanding of their human power and experience. This shop is the working space of amazing intuitive and tarot readers, a collective space for self empowerment and healing courses and a good place to begin or continue your journey into a more positive space. Don't give your power to anyone. Uncover your own truths, even if they are not be mine. Don't be fearful when your truths change. When you are learning you are awake. Don't allow fear to run your life. All who are here are welcome and if you've found us you're meant to be here too. 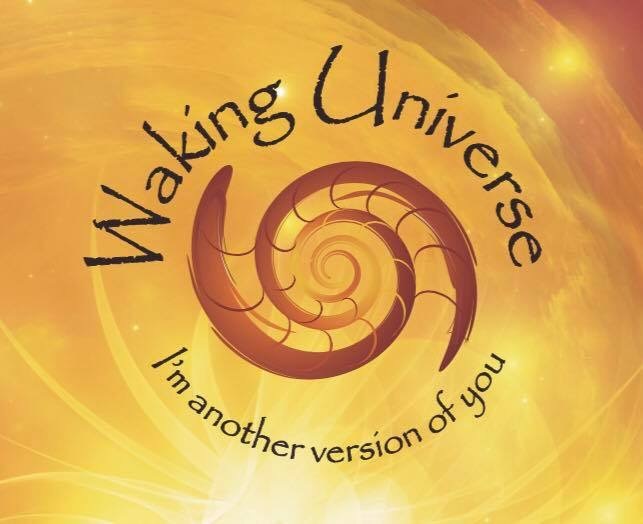 At Waking Universe there are many versions of you. Below is a few of our key members. Cristina Mercado is the co-creator of Waking Universe. She is a psychic intuitive and healer who offers assistance in many forms to help release old patterns, cords, and other attachments. Through inner child work, guided meditation and direct intuition she helps clients connect to their guides, thin the veil to spirit and access information that can open the door to healing, love, financial success and a greater sense of self. Her gifts were triggered by the loss of her son. Through spiritual work she found her reconnection to unconditional love while helping others to do the same. Get in touch with her at cristina@wakinguniverse.com or call at Call Now .